Socklips are made to solve everyones sock’s nightmare. 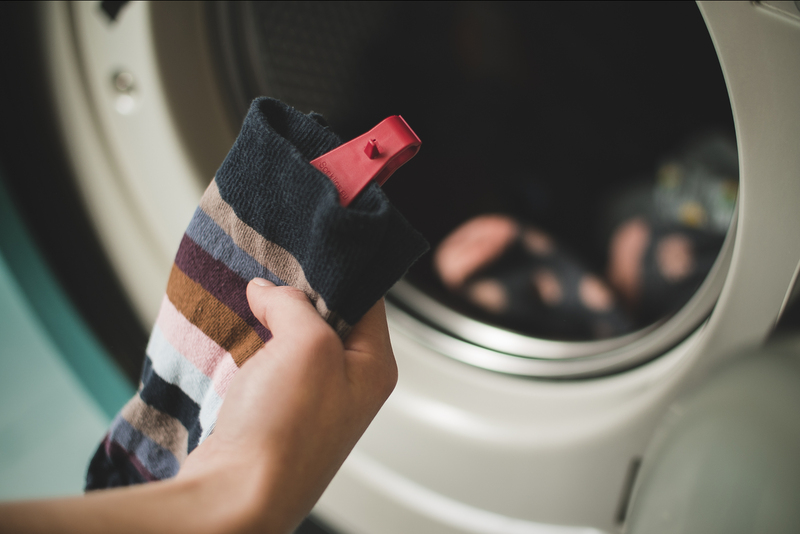 All you have to do is click 1 clip on a pair of socks, throw them in the dirty laundry basket, wash, dry and done! When the wash/dry is done, you are also done! 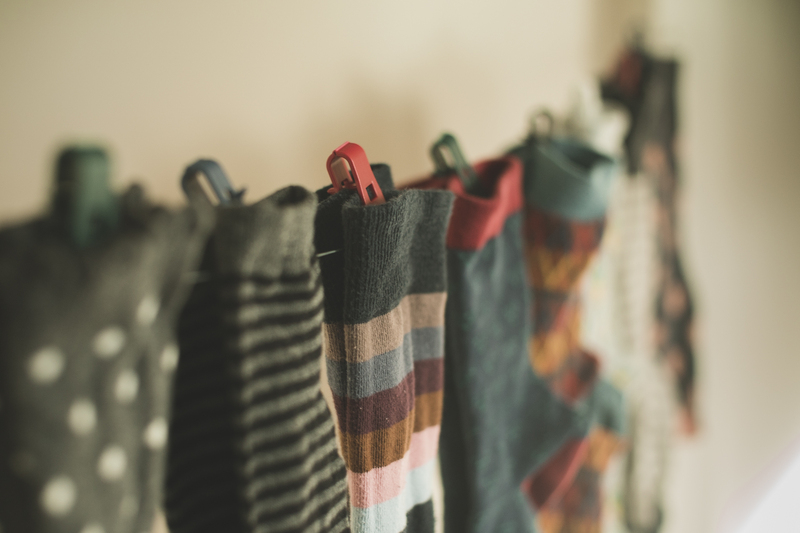 No more sorting or missing socks. It saves TIME & MONEY! The clips will not cause damage to your socks. 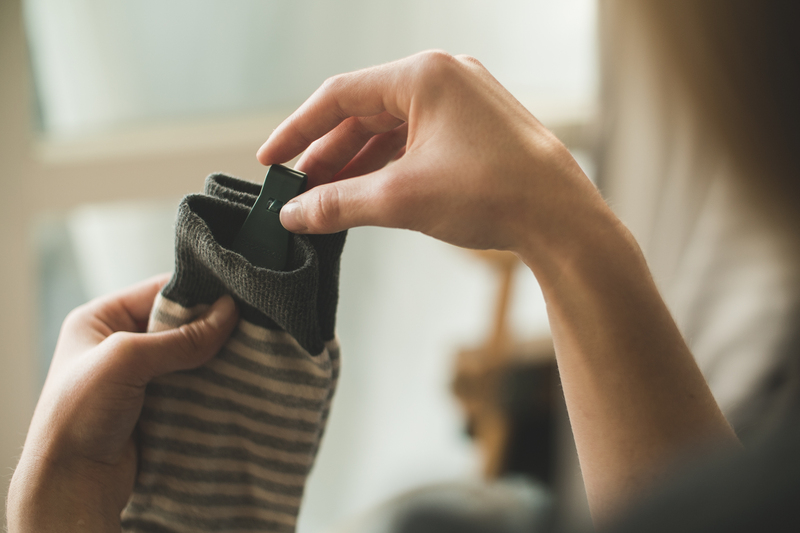 The clips are small, easy to use and the most important, they work with all kinds of socks. The whole family can use Socklips, just pick your color and you’ll always know which socks are yours! Each pack comes with 7 clips in the colour chosen on our shop page. No more looking for matching pairs. Suitable for all kinds of socks. 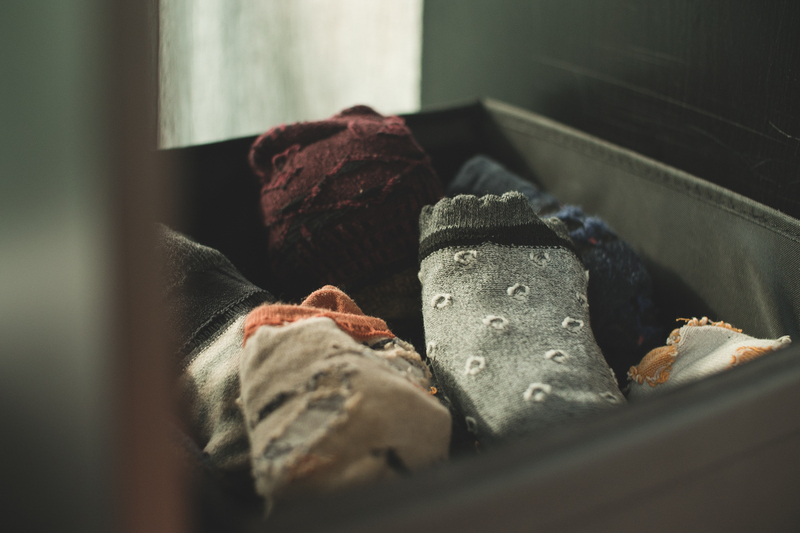 Allow socks to remain together. Designed & Made in Holland.